Open 7 days a week year round from 11 am to 10 pm! 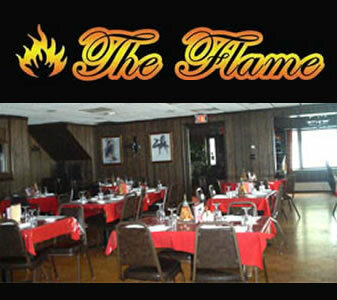 Offering Fine Dining & Gourmet Steaks, Premier Pizza of the North, Sandwiches, Broasted Chicken, Seasonal Screened in Dining. We hope you enjoy your visit and take some time to soak in the scenery, throw some horseshoes and of course check out the largest Musky display!! Located on Long Interlaken Lake, we also offer motel accommodations.